Dylan Lawrence Moore of the Volitional Science Network and Nima Mahdjour of EconomicsJunkie.com discuss the “Bitcoin Bubble” and why bitcoin, or any cryptocurrency, has any value. 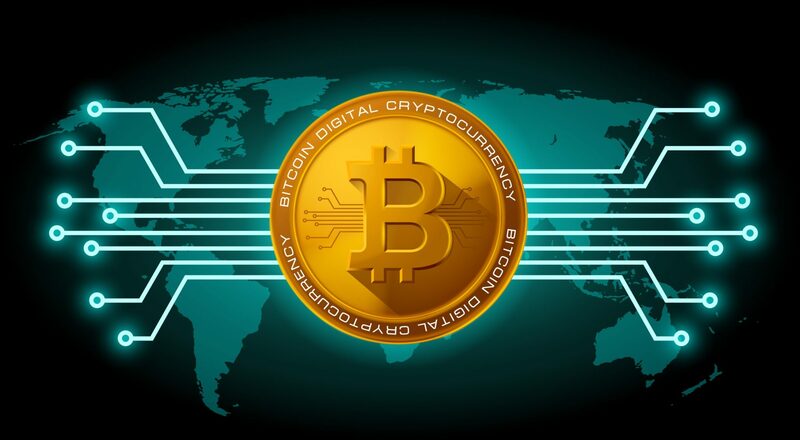 What is the value of bitcoin and cryptocurrency? What gives it that value? Is bitcoin an actual currency? Viewed from the lens of Modern Monetary Theory. Next Next post: Social Security and Medicare Going Broke? ?